Rich with a tradition of hospitality, the “Homestead House” was originally home to Benny Boyd and Louisa Blanche McKelvain. 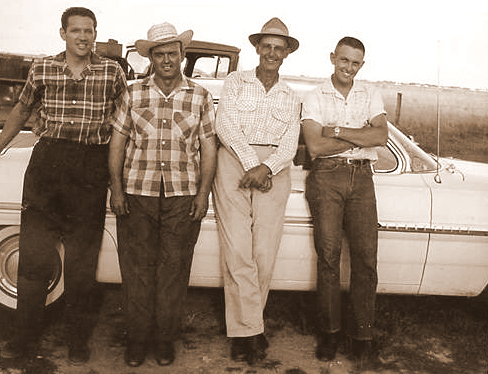 Born and raised in Stephens County, Texas, Ben’s first jobs included breaking wild horses and running cattle drives with his father. Unfortunately for Ben, Blanche’s father was determined that his daughter would never marry a cowboy! He sent her to Clyde to live with relatives and finish her education. 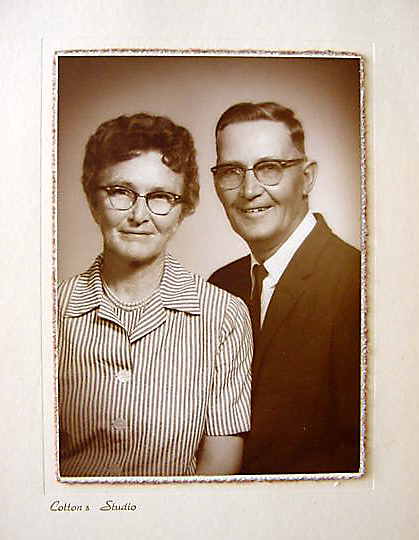 Equally determined to build a life together, Ben and Blanche eloped to Baird, TX and were married in 1922. It was a union that would last 76 years. 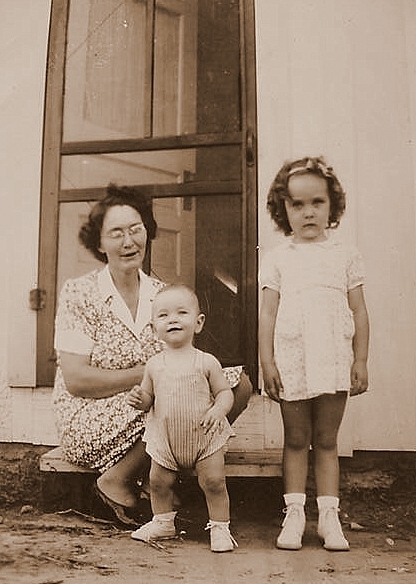 Over the years, the McKelvain family and friends have shared many happy times in the “Homestead House.” Children, grandchildren, fried chicken, and coke floats have never been far away! We hope you’ll enjoy yourselves as much as we have…!